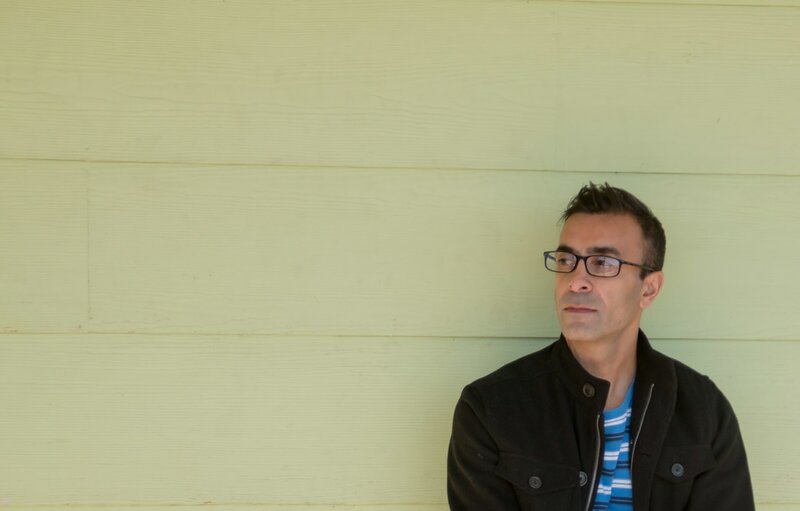 Neal Mehta is a singer-songwriter who currently resides in Cherrywood ATX and has been involved in the Austin music scene for more than 20 years. Recorded along with talented local musicians Bill Walter (bass), Chris Smith (guitars) and Stephen Bres (drums) who are featured on the album, Neal’s new release, Weather the Storm, reflects his influences by Americana Rock (Ryan Adams, Pete Yorn) and Brit Pop (U2, Coldplay, Oasis, The Smiths). Walter is a member of the popular Houston-based pop/rock band Ashbury Keys for the past 15 years. Bres is a long time drummer in Austin(Shane Bartell) Smith is a fixture in the Austin music scene as both as a singer-songwriter and sought-after producer. Smith produced, mixed, and mastered the EP. Weather the Storm follows the 2015 Beautiful Space that was produced and mixed by Louie Lino, who has recorded Nada Surf, The New Pornographers, and Matt Pond PA.
As the singer of The Recliners, a popular Austin-based lounge band from the mid-1990s to early 2000s, Neal played throughout the U.S. and Europe, sharing the stage with artists such as Matchbox 20, Offspring, Social Distortion, Spoon, and Duncan Sheik. Neal also performed in several original rock and pop bands including Swirl, Corduroy, Halloway, Fairlight, and Fosskit No. 5. You can find Neal Mehta performing at various local neighborhood favorites such as Cherrywood Coffeehouse, in.gredients, the ABGB, Scoot Inn, and Café Mueller.